The World Resources Institute is advocating a "no regrets" policy towards climate change. 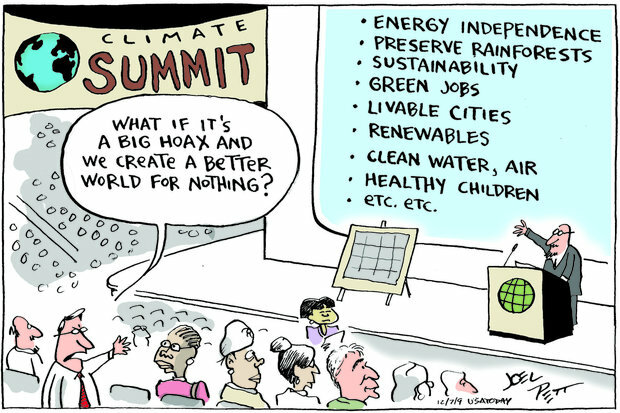 But what if it's a big hoax? Well, since extinction is forever, let's take a chance! 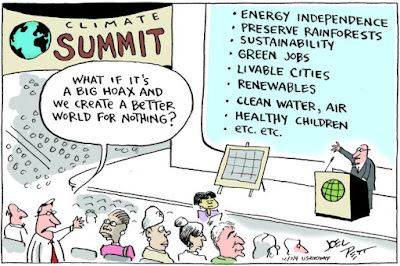 That's what the Intergovernmental Panel on Climate Change says, too.